Sukhoi-3 - at last! - in stock. 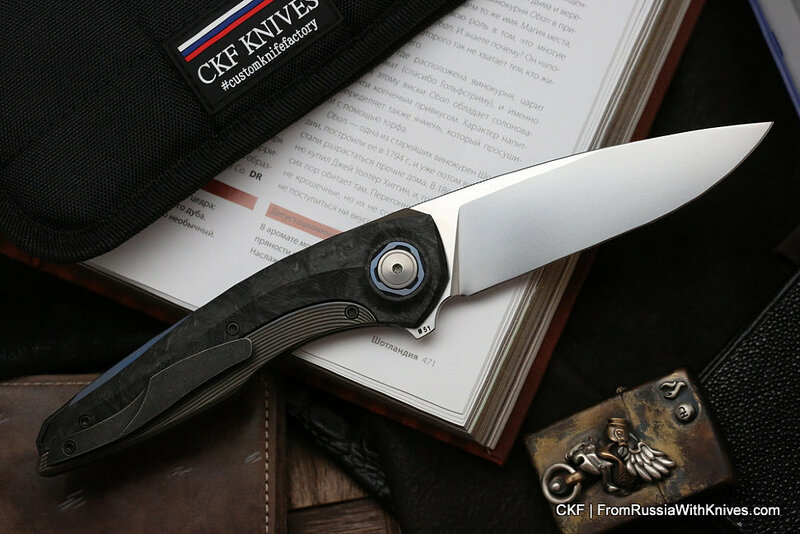 You may have discount when ordering sets of CKF products. CKF Giveaway for CKF Facebook Group.